For many children, starting in pre-school is their first step towards independence. 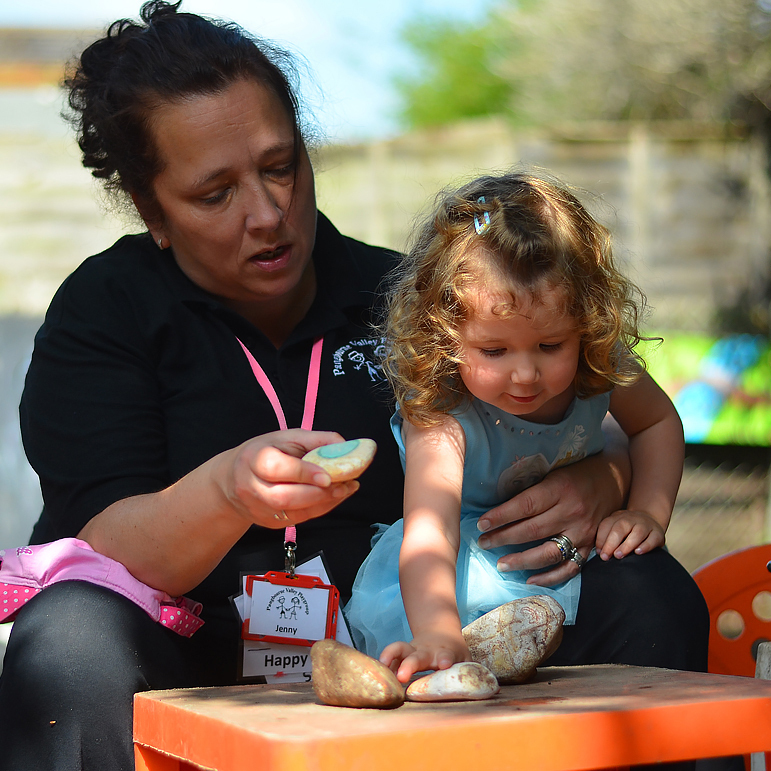 At Pangbourne Valley Playgroup our aim is to help them mix socially and to develop through a wide range of experiences and activities in a safe and happy environment. With the emphasis on play, activities include cookery, music, singing, painting, water play, craft and dressing up. We have a secure garden area where the children can play with a wide range of outdoor toys. We also organise outings and have visits throughout the year for example walks to the park and around the village. 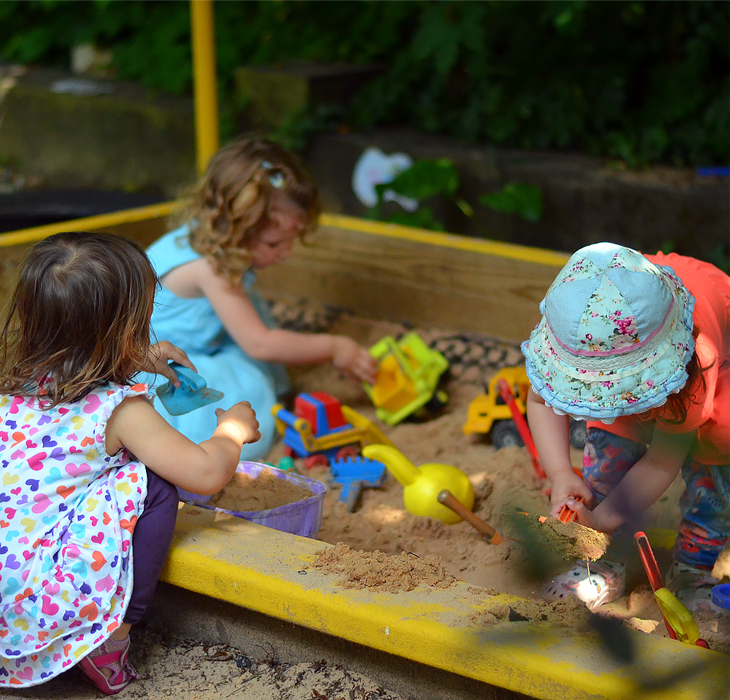 The playgroup is located within the grounds of Pangbourne Primary School, which offers many benefits; not least the close link with the school, which helps the smooth transition into full time education. As a registered charity, Pangbourne Valley Playgroup belongs to the families that use it. You will find comprehensive information on our playgroup within this site, but the best way to find out about us is to arrange a visit. We look forward to meeting you. "I love the family atmosphere at Pangbourne Valley Playgroup. Both my children have thrived here"
"The welfare, happiness and development of the children is at the heart of everything they do"
"My son has made some excellent friendships there. We will be sad when it is time for him to move on"